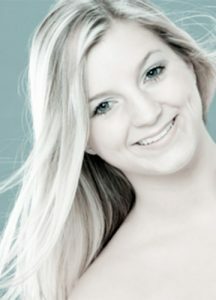 Tory Barber is a former Charlotte Klein dancer and was part of the Charlotte Klein Dance Company as well. She also attended Burncoat Middle and High School where she trained in ballet and jazz daily. At Burncoat, Tory was the co-captain of Burncoat’s dance team and performed at the National BCS bowl. After graduating from Burncoat High, she continued her dance studies at Oklahoma City University and UMASS Amherst and finally put her dance training to the test in New York City. Now, Tory enjoys teaching dance and is back in school at UMASS Lowell working towards a BA in Exercise Physiology.